It is a proud celebration time in Doha, capital of Qatar, as the UNWTO has chosen it as the venue of the World Tourism Day 2017 Official Celebration in the framework of the International Year of Sustainable Tourism for Development 2017. On this day, a new chapter of the Qatar National Tourism Sector Strategy will be launched. As the UN and the government is working towards sustainable tourism, take a look at beautiful Doha, which could be your next travel destination if you haven’t been there yet. A beautiful seven-km long waterfront promenade, Doha’s Corniche in the West Bay area is a popular landmark in the capital. Traditional Dhows are used mainly for commuting across the water in the West Bay area. Iconic towers by the Doha Corniche grace the city skyline on a cool summer day. A typical afternoon scene in Souq Waqif with visitors wandering through the broad thoroughfare. 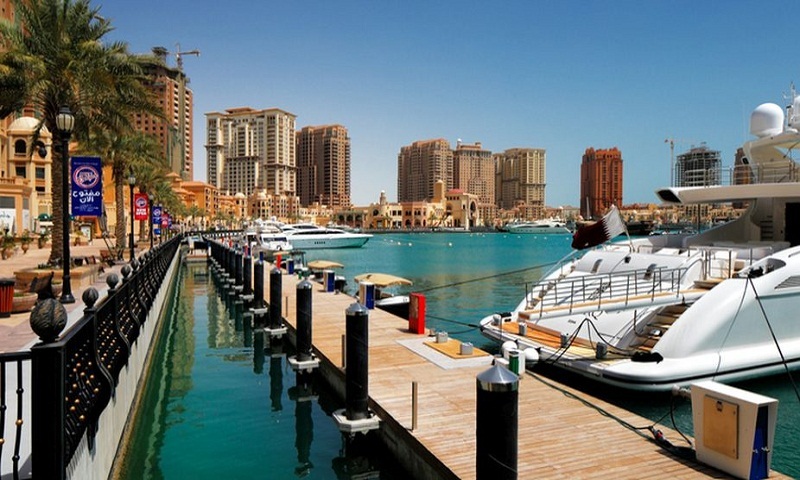 The Pearl-Qatar is an artificial island with a residential development of luxury villas and apartment towers.